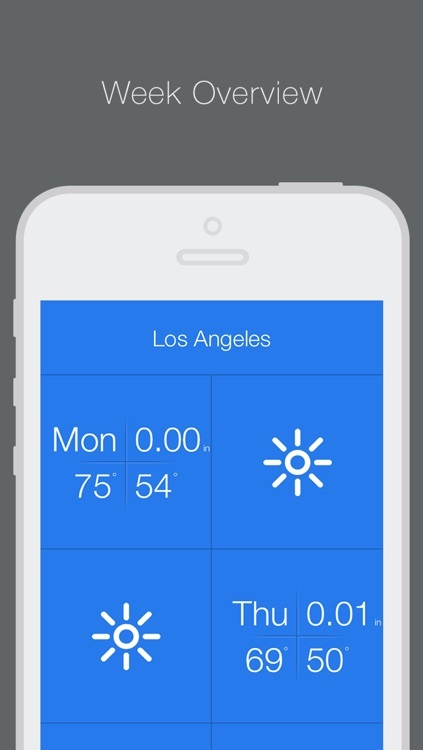 A beautifully designed gesture-driven weather app. 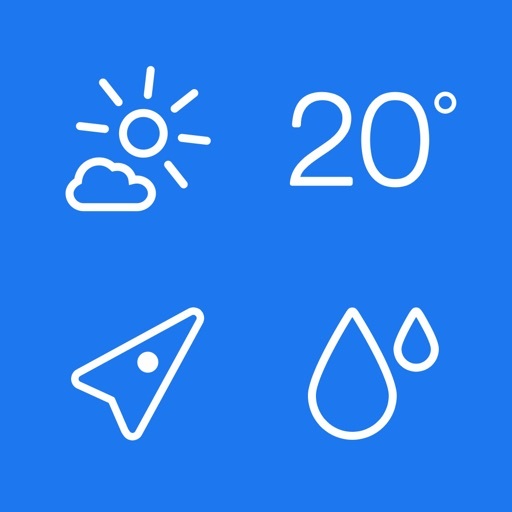 Weathercube is ideal for those who simply want to glance at the weather. If real-time radar information is something you require, skip this one. It doesn’t have it. 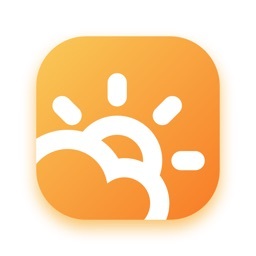 If you want a way to quickly check the weather, download Weathercube today. It’s also ideal for Pebble users since there is an accompanying app. > Apple's App of the Week. > Listed in Apple's 'App Store Best of 2012'. - The New York Times: "A Weather Report That’s Colorful, With a Chance of Fun." - Mashable.com: "Weathercube turns the forecast into a sleek, touchable experience." 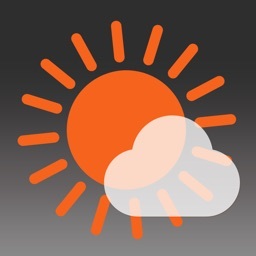 - Appadvice.com: "Weathercube is one stunning yet amazingly functional weather app." 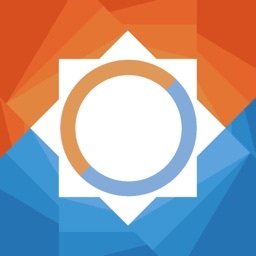 - BeautifulPixels.com: "We simply cannot resist featuring the work of some talented designers and developers and giving them the exposure they deserve!" 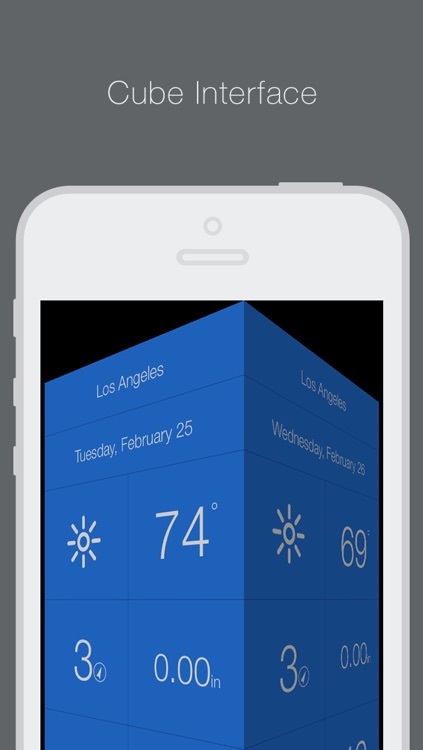 Weathercube is the gestural weather app for iPhone. 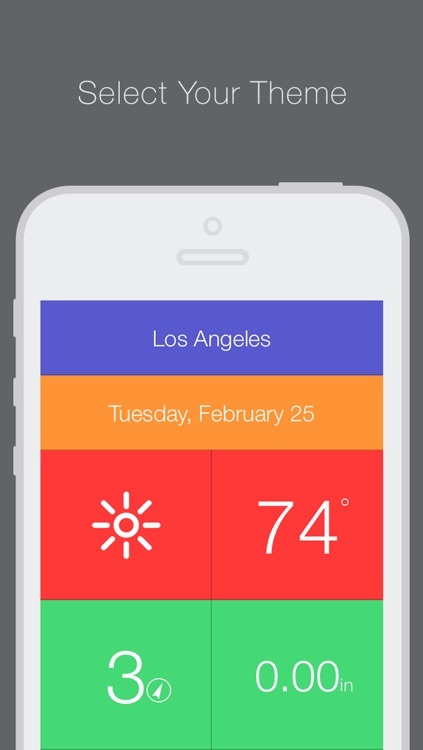 No buttons; just swipe, pinch and tap your way through the weather. We did all the work, so you have all the fun. It's clean, simple, hot and fresh at the same time! Weathercube: it's the weather - in a cube - awesome! 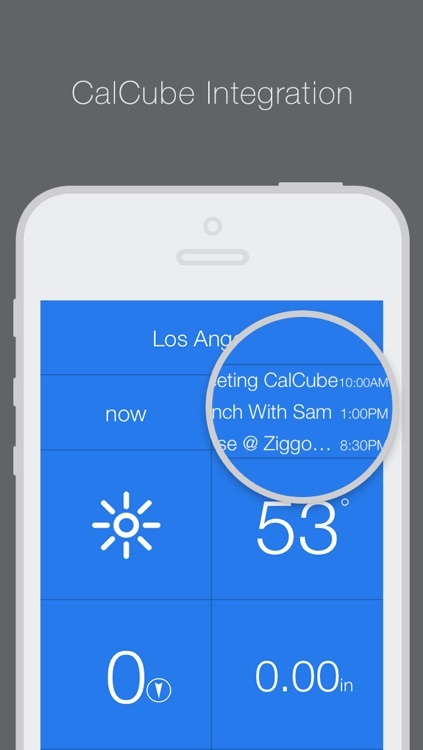 Weathercube likes to be touched, so swipe, pinch and tap that thing without getting arrested! Wear flip-flops or snowboots? The detailed hourly view shows the weather from hour to hour. 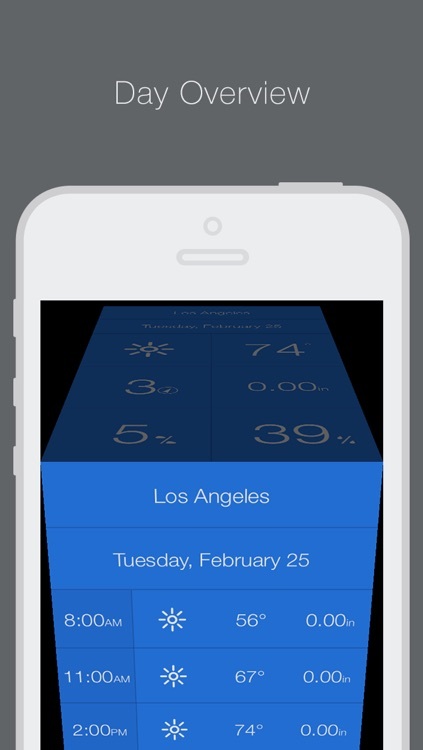 Database contains just about every city on the globe for your personal weather: whenever, wherever. Personalize Weathercube to your preference with special colored themes. Your local weather in your local language is our goal. 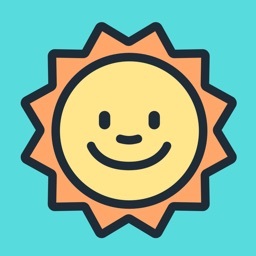 Today’s AGF list includes a weather app, an arcade game, and a hidden object game. 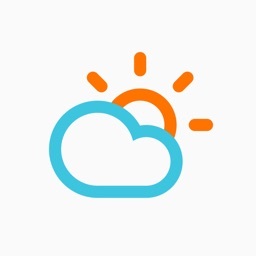 Today’s AGF list includes a sports game, a fitness app, and a weather app.